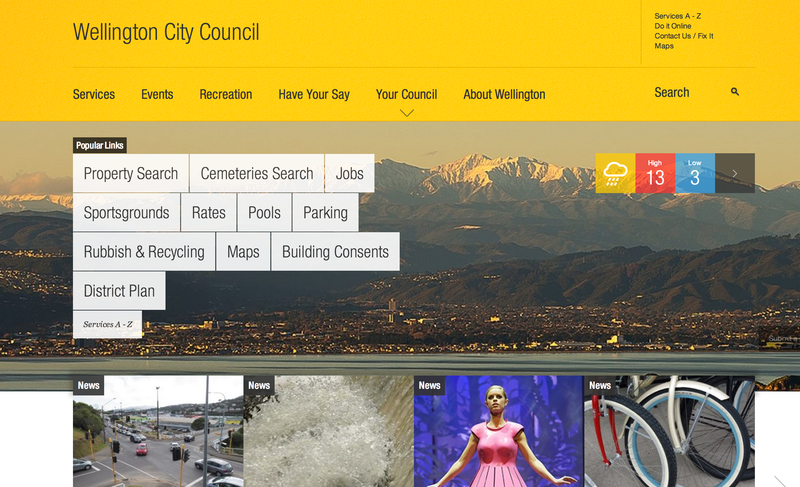 Wellington City Council is looking for a social media specialist to join their team. This is no 9-to-5 role! You will need to be able to attend events, create content and engage in conversations on social networks throughout the day. You should be confident using smartphones, taking videos, photos and interviewing people to produce stories on-the-fly. A significant part of this role is connecting with people, places and stories around Wellington. You will be an experienced social media or community manager and a confident communicator with the ability to engage in conversations on a variety of topics. This position has been created to tell more council stories, connect more Wellingtonians to the people, places and events in their city. You’ll be measured on how well you increase awareness and participation in events, issues and facilities, while demonstrating value for money to rate payers. Please include links to personal social media channels and any corporate/brand social media profiles you have managed previously. Applications may be submitted in any shape or form. Be creative to demonstrate you have the key skills and requirements to take on this role. Wellington City Council is looking for people who share their passion for Wellington and have the same values – to make the city an even better place to live, work, have fun and achieve goals. Their services and projects are diverse and relate to all aspects of life in the city. WCC offers a wide range of careers, the chance to work with fantastic people, and many training and development opportunities. Apply online or for more information contact Angela Meyer on 04 803 8500 or email angela.meyer@wcc.govt.nz. Applications close Friday, 22 August 2014.